Welcome to Henkel Electric, Inc. Established in 1975 and Incorporated in 1979, we have been in business for over 30 years. 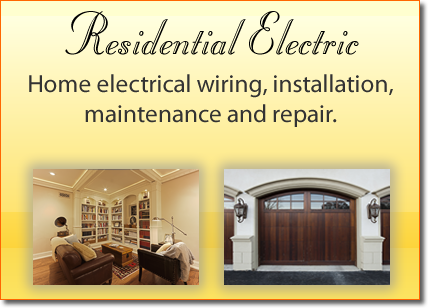 Located in Lake County, Illinois, we service all areas of Lake, Cook and McHenry Counties. Our Moto is no job or project is too big or too small! We have extensive experience in new home construction and remodeling of older homes. We have a vast knowledge of commercial and industrial properties, restaurants, hotels, offices, commercial storage and nursing homes. The above just names a few. Please browse through our residential and commercial pages. Feel free to contact us with any question or comments. 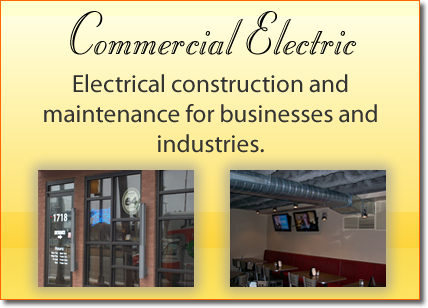 Henkel Electric, Inc. are members of ABC (Associated Builders and Contractors, Inc.) and are currently listed on their website. We are fully licensed, insured and bonded.